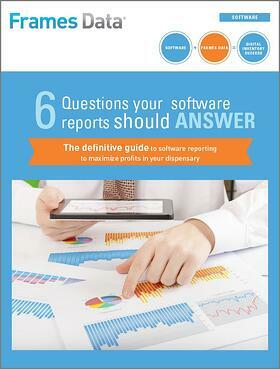 Learn how your practice management software reporting can help you manage your way to better profitability. 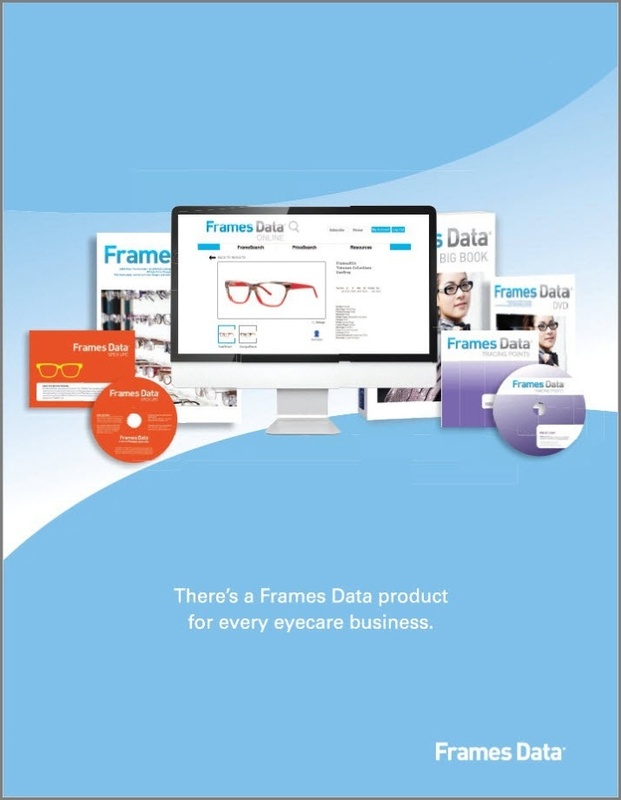 This eBook is designed for eye care professionals who have practice management software, are looking for software, or simply want to maximize profits. Find brands fast with this free resource for opticians and other dispensing eyecare professionals! and anyone managing an optical dispensary.